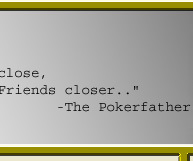 Do you have a question, comment, suggestion or poker advice to pass along to The Pokerfather? 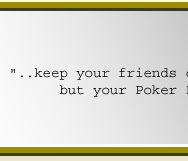 If so, please fill out our form and The Pokerfather will get back to you shortly! 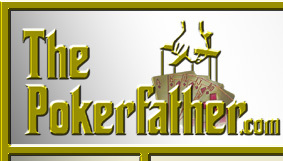 •Please Click Here if you want to link to The Pokerfather.